I just want to say it! I want you to absorb me! 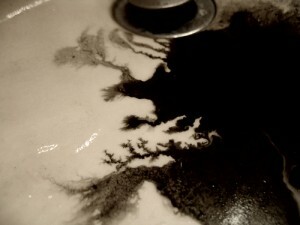 not ink in a well.